Nick Talos’ latest offering is a vibrant and powerful step forward. 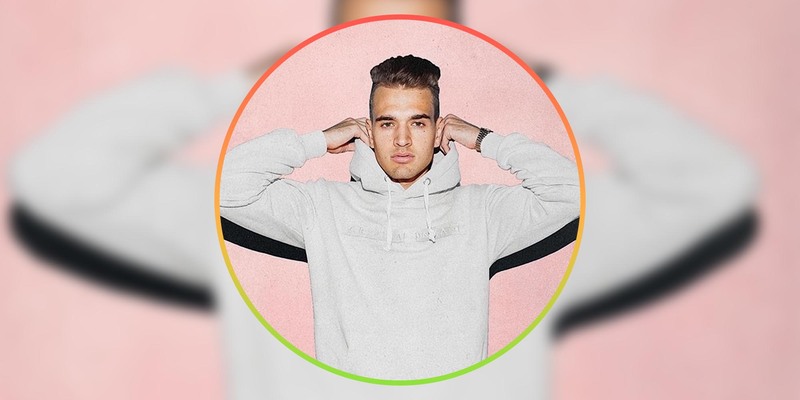 Having worked closely with the vocalist Mitchl, Nick Talos follows up some strong releases from the past year with Hey Gorgeous, which is filled with dynamic pop influences. The power of his songwriting is on full display this time around and he really delivers with this one, offering up a move away from some of his bolder dance cuts. Hey Gorgeous glistens with fluid instrumentation and vibrant vocal hooks – a true treat for the ears.